establish more fire stations across the state. It also plans to employ more fire-fighters in the state’s Fire Service. Mr Uchechukwu Ogbonna, Special Adviser to Gov. 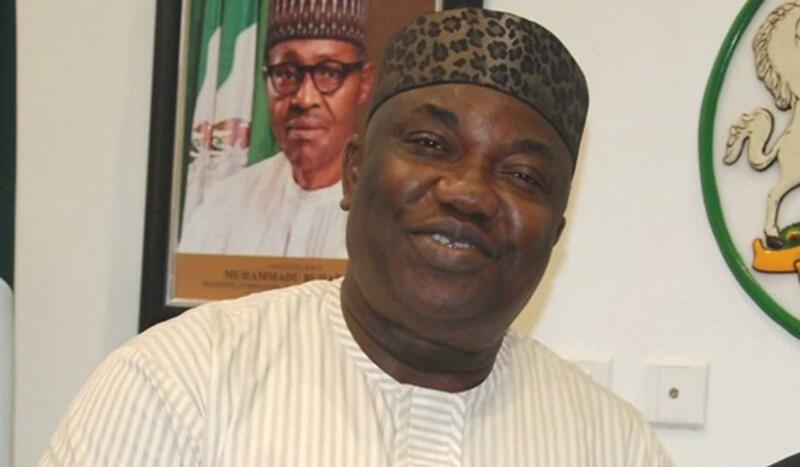 Ifeanyi Ugwuanyi on Rural Development and Community Relations, disclosed this to the News Agency of Nigeria (NAN) on Saturday in Enugu. Ogbonna, who did not give the number of additional hands to be employed, noted that increase in personnel of the service would enable it to meet the anticipated expansion. The governor’s aide noted that the personel of the state’s fire service had been trained recently to attend to fire incidences promptly in a professional manner. He noted that the service had been reformed and given more equipment, while disused fire fighting vehicles had been refurbished to serve the people better. “The state government was committed and prepared to support the state’s fire service always in order to reduce losses due to fire in the state,’’ he said. Ogbonna, however, advised the general public on the need to be cautious and put fire preventive mechanism in their workplaces and homes. He also urged “fire victims to always secure their lives first’’ before their property in time of fire outbreaks.